MAIN STREET, SIDE STREETS OR FOREST TRAILS. YOUR CHOICES ARE LIMITLESS WITH THE VERSATILE ROVE DISC. Go wherever your curiosity takes you - save the planning for another day, because Rove Disc is ready to roll on any path or road. Front suspension absorbs bumps for a comfy ride. 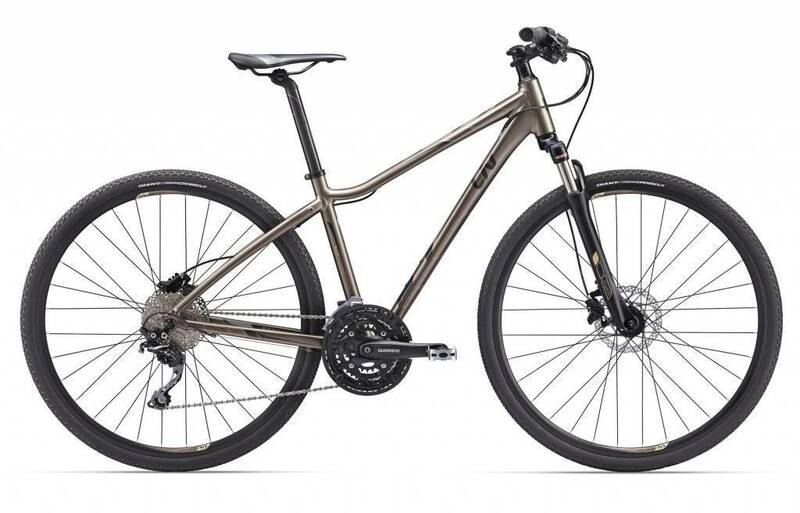 It’s capable in a variety of terrain and conditions, featuring plenty of frame clearance for knobby tires, disc brakes, a low-rise handlebar and a wide range of gears. Liv Shop by Western Cycle Ltd.
Edmonton's family-owned bike specialty store since 1934!